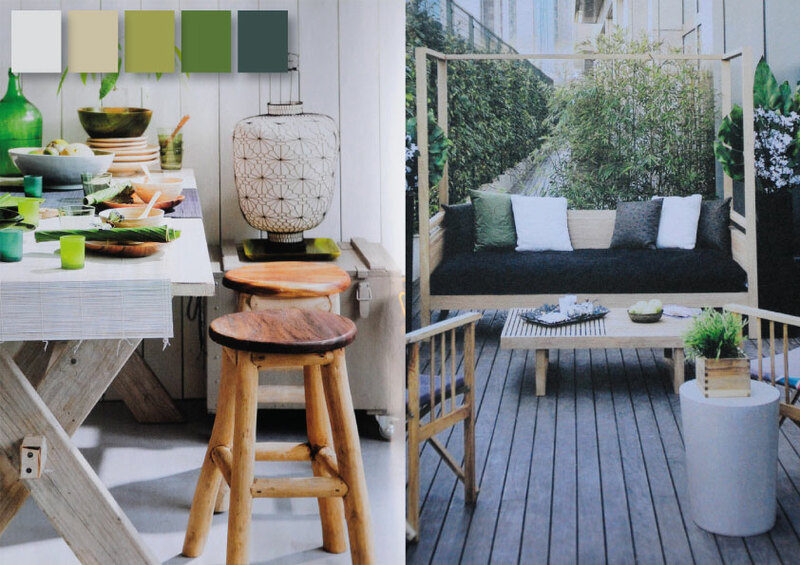 Mood and colour boards. Green is green but it's incredible how yellow details are fashionable now. A few years ago yellow was unthinkable and so 70ies. But now, go out and do it, but only in small doses!